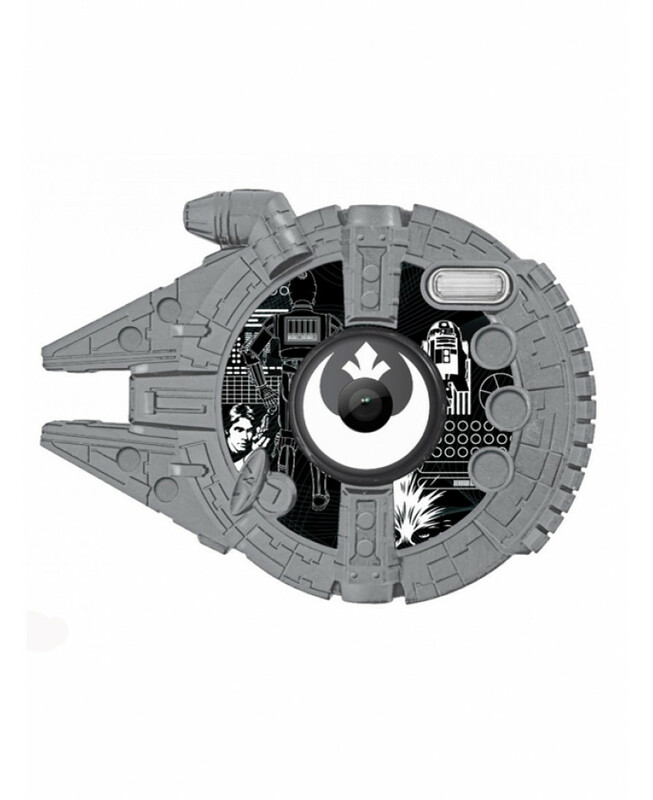 Shaped just like the Millunnium Falcon! This cool Star Wars Millunium Falcon 5MP Digital Camera is perfect for getting any little budding photographers interested in taking their own pictures of friends, family and the world around them! The lightweight design means it can easily be popped into any bag, making it perfect for holidays and trips away. 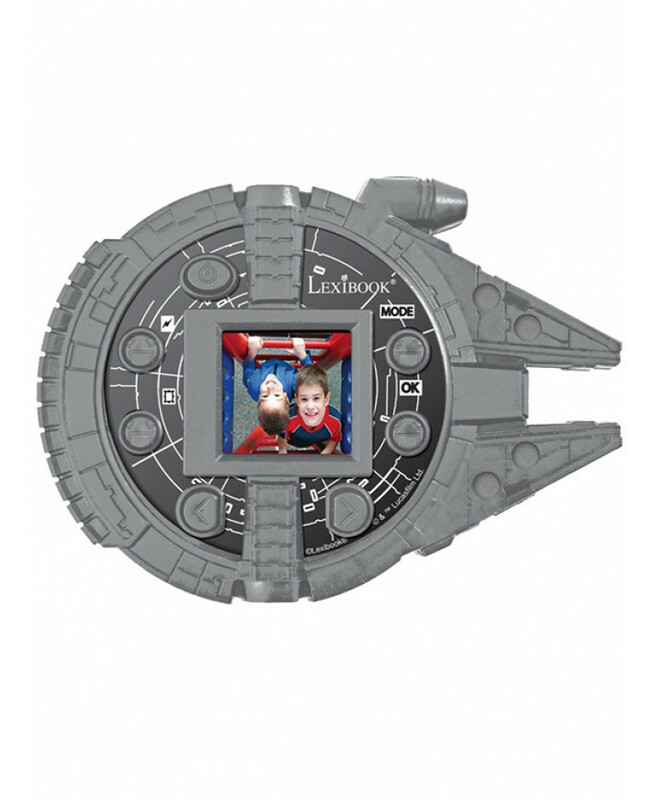 It has lots of great features such as a built in flash, video function, 16Mb of internal memory and a colour screen and the fun 3D Millennium Falcon shape and Star Wars graphics are sure to delight any fan!